Asus VivoWatch is ready to wow your wrist !! Asus is not new in the wearable space. 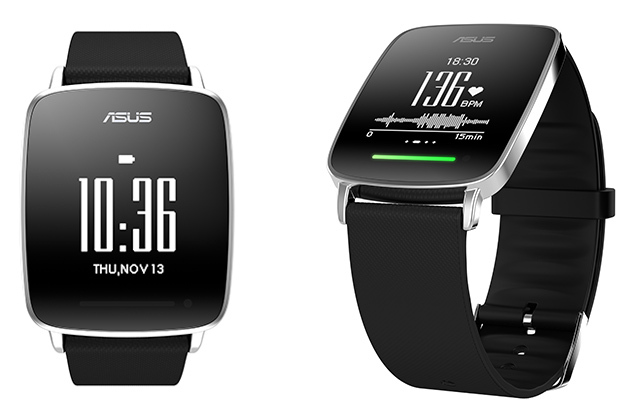 They have already launched their first smartwatch Asus ZenWatch which was a big hit. Now, they are back in the ring with a new fitness centric smart watch supported by an exclusive 10 day battery life. The officials of the company are claiming that the all new and ravishing Asus VivoWatch will take care of all your sporting needs and will serve as an attractive and stylish fitness gizmo. Asus VivoWatch is undoubtedly a beautiful and stylish watch which will be launched at Milan Design Week. 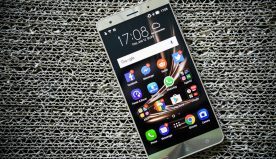 It comes up in a unibody stainless steel chassis provided with great finish and polished design. The display appears crisp whose elegance undertone by the high reflective index. It’s a lovely combination of modern smartwatch attributes and classic traditional design. VivoWatch is provided with a user friendly interface and a very clean simple watch design which is appealing for all ages. This device is IP67 rated and is completely waterproof. The stainless steel bezel of this unisex smart watch is thin and striking. You can personalize the watch strap as per your own choice. 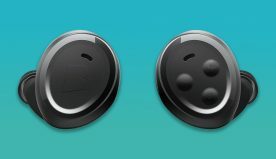 The black canvas which is provided with this exclusive wearable will perfectly work in whichever direction you want. The Squircle shape of this watch is much similar to that of ZenWatch. But VivoWatch comes up with a 1.28 inches low power 128 x 128 resolution display which is provided with the protective Gorilla Glass on top. This smartwatch weighs 50g which will very light on your wrist. The 22mm watch strap will offer a perfect fit. This watch supports both OS and Android but still there is a room for improvement in software. The best thing about Asus VivoWatch is its decent longevity. Its 10 days battery life is truly commendable. This amazing smartwatch is loaded with some killer features which will make it stand out of the crowd. 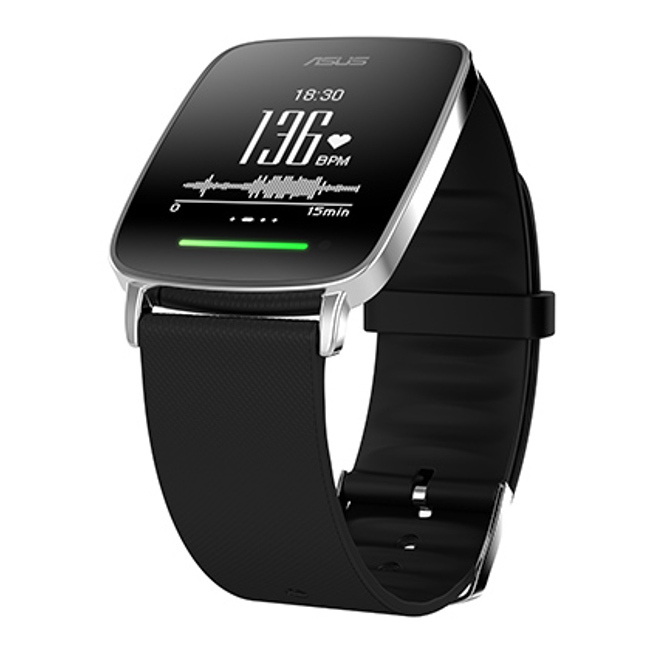 Asus VivoWatch can be regarded as a lifestyle focused wearable which will not just keep you fit but also connect you with your phone during the fitness hours. It sports a Heart rate monitor which will offer 24 hours background monitoring. The sleep tracking and Sport mode will show perfect execution which will help in constant monitoring of the heart rate. The alarm clock and the step counter will use vibration if you get a call and also for waking you up. All these features will contribute in providing you a healthier lifestyle. This mind-blowing device is headed to the store this May. 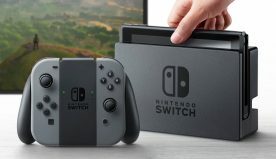 The company has decided to release this watch in UK first. The Asus VivoWatch supports almost every Android device including LG, Samsung, Sony and also iPhones. As the flexibility and compatibility of this device is unparalleled, every fitness freak must have this smart fitness watch which is available at just $149.